What is the real meaning behind the notion of an “International Agreement“? In Family Law the danger of not having the correct type of agreement, could be having an agreement with very little legal value or even no value at all. When regarding couples making Aliyah, or relocating, such an agreement is a must, or you will have a non-relevant document which will be easily ignored in a court room in Israel or elsewhere. As an example, let’s assume you are an American born citizen, happily married to another American born citizen, both Jews living in the US. You have 3 children all born in the US. You decide to move to Israel, make Aliyah with your spouse and children. After a certain period of time your spouse decides to visit the family in the US. She brings the children with her and after a few weeks of arriving in the US she announces “We are not coming back” and she is asking for a divorce, alimony and child’s support. The question is: Which country has the jurisdiction to handle the case? 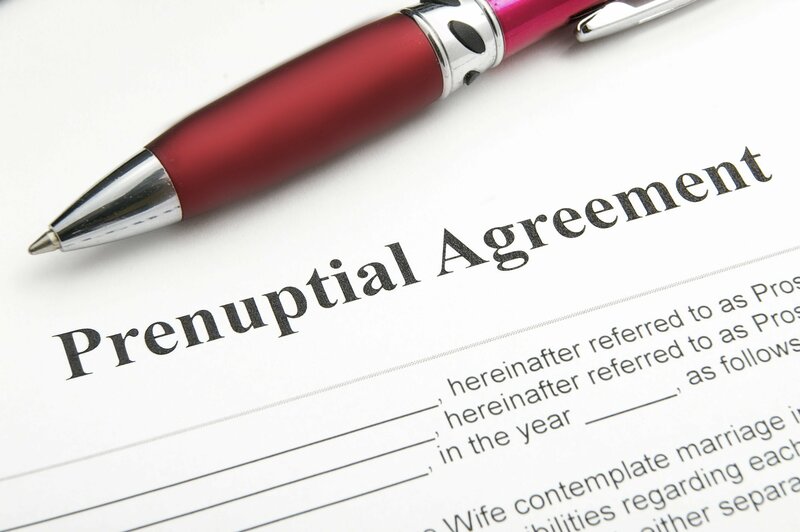 The answer depends on many things, but if a pre-nuptial or even a post-nuptial agreement was well elaborated before this sad event, the answer is: The jurisdiction will be according to the current valid agreement and whatever it requires regarding jurisdiction and immigrating will be enforced. The case above is only one of many we have handled in the past and it is never a simple or happy ending case because one side will always end up losing. An amicable agreement is possible but only if one of the sides will be willing to waive his rights, sometimes even at the cost of being near the children. If you are planning Aliyah or relocation outside of your current state, consider the need for an agreement that will enforce both parents’ rights in the future – you will need a valid and well elaborated agreement. If you want to consult with an expert please call us and schedule an appointment. © Copyright Tzvi Szajnbrum 2019. All Rights Reserved.